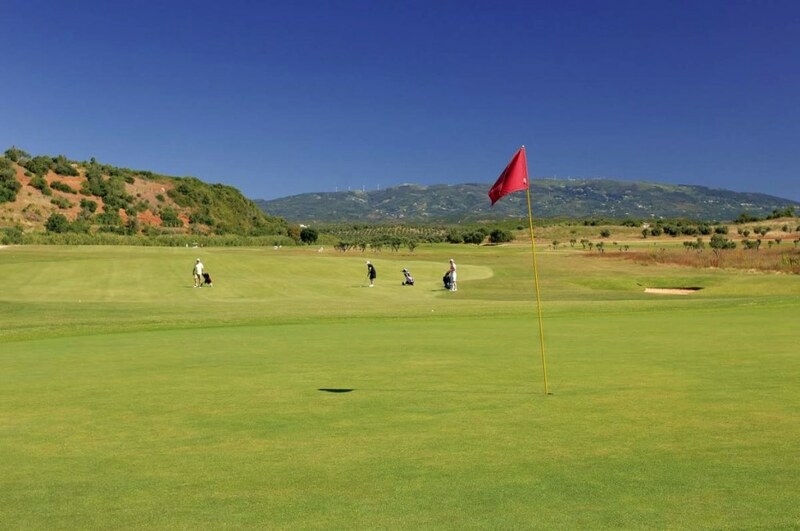 Morgado Golf Course opened in 2003 beside Alamos Golf Course and offers an excellent blend of golfing challenges when combined in a packed with Alamos. 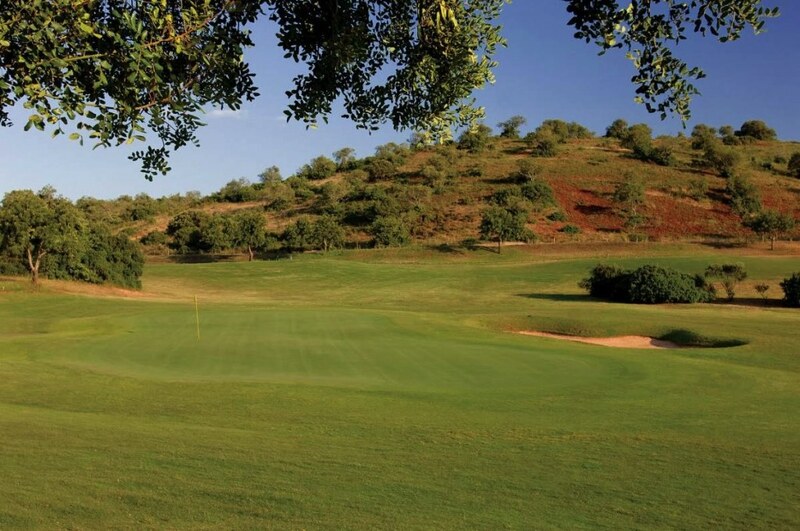 This par 73 layout features wide fairways and large greens, benefitting from the protection of more than 100 bunkers. 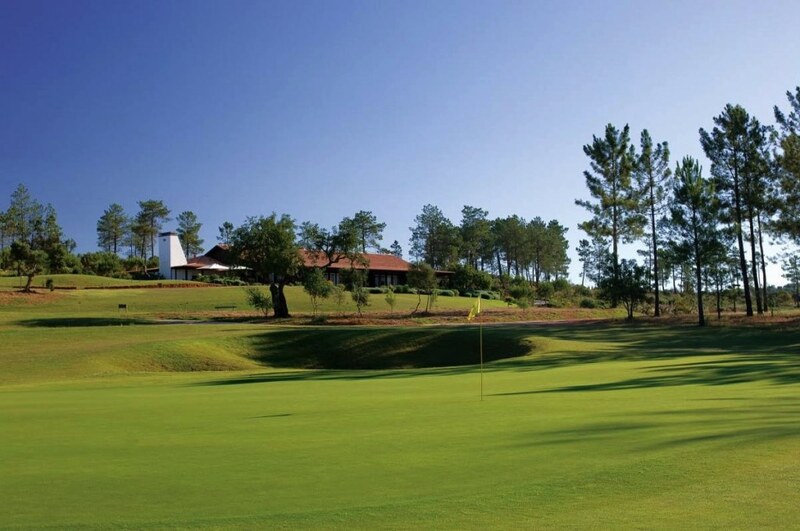 The modern clubhouse, which is shared by the two clubs, overlooks the course and the fantastic practice facilities. 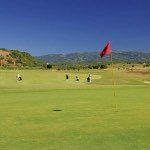 Alamos Golf shares the same clubhouse and practice facilities at Alamos Golf Course, making it a great choice for a golf package. 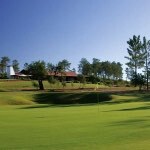 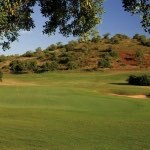 Two and three round packages are available, combining rounds at Alamos and Morgado. 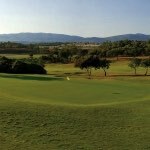 Buggies can be included in the green fee.